Teams in the 2018 Chop Top Challenge embarked from Chicago, Illinois and headed South for New Orleans, Louisiana. 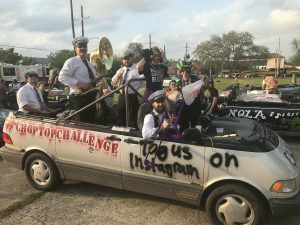 Cars in the Chop Top Challenge have had the tops chopped and windshields cut off of the vehicles making it a crazy drive as they take on their interstate challenge. Along the way, teams were asked to participate in different challenges to earn points. These challenges were not announced to the teams until they left Chicago, making them think on their feet and have some fun! Based on social media, it looks like that is exactly what they did, check some of the action out on Instagram at #choptopchallenge. We are thrilled with this teams decision to donate their car to charity. When you donate a vehicle to a National Public Radio station of your choice, you actually turn your car into the community programming you love. 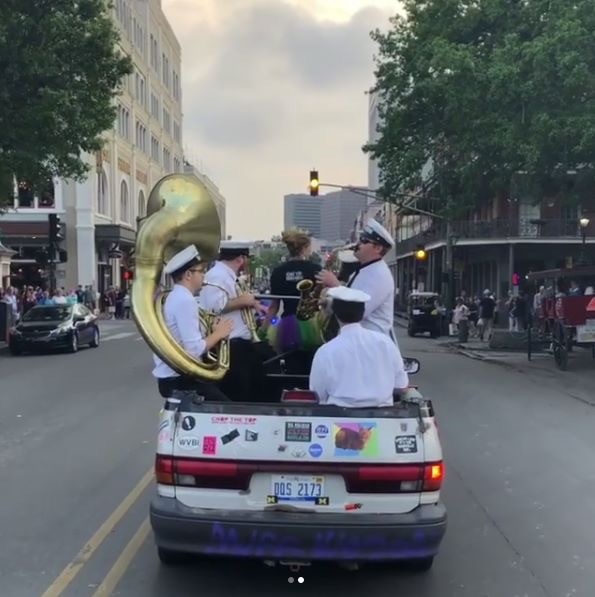 WWNO will be able to turn the car donation into financial support for the local and national programming you trust and depend on. 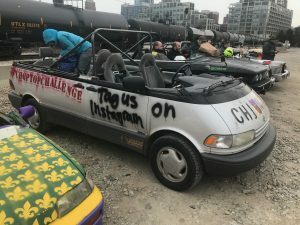 To learn more about the 2018 Chop Top Challenge visit them at the Chop Top Challenge website or follow them on Instagram at @choptopchallenge. To find out how to donate your car visit us today at www.cardonationwizard.com or call one of Car Donation experts today! 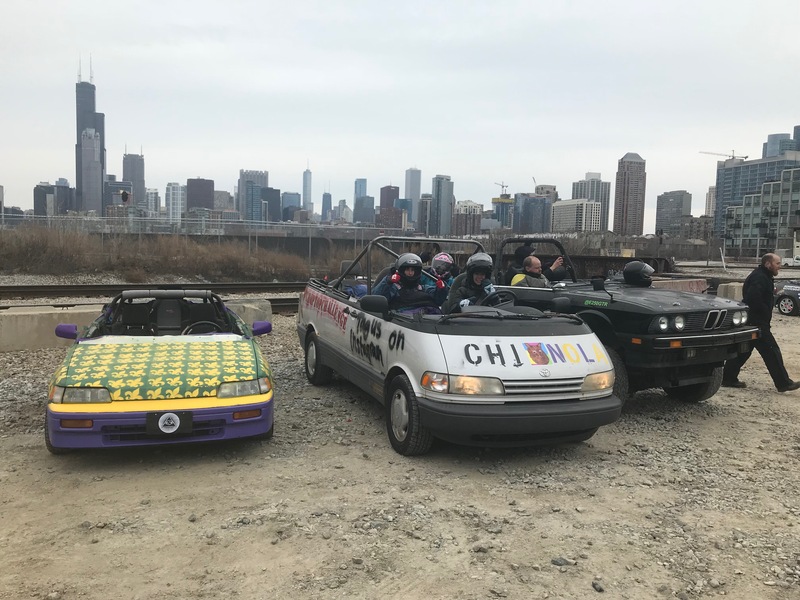 We look forward to the 2019 Chop Top Challenge!